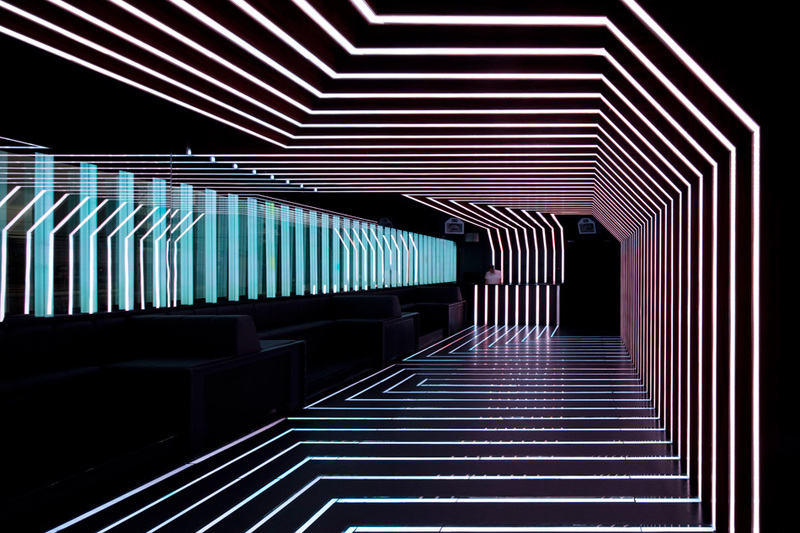 Places of Fancy: Where Is the 'TRON' Universe? Where Is the 'TRON' Universe? 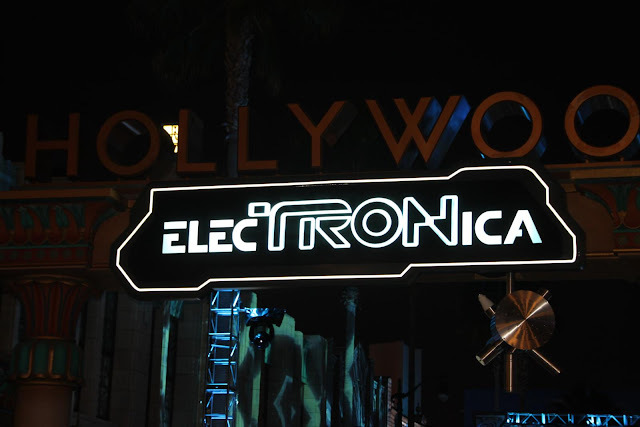 ElecTRONica is basically an open-air Disneyland club in a TRON milieu. 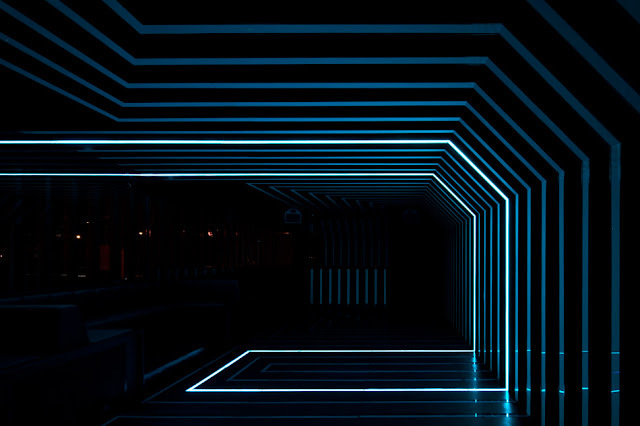 Here you can party to pulsating DJ-spun beats, including Daft Punk's electrifying songs for the Tron soundtrack. 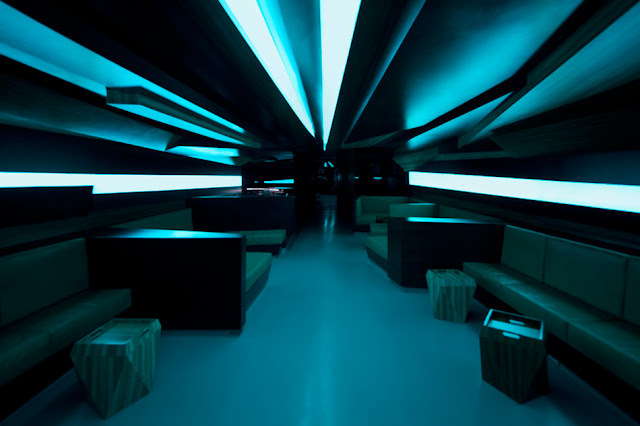 Somewhere in ElecTRONica too you can gawk at a full-size model of a Light Cycle from TRON: Legacy. There's a replica of End of Line Club where you can derezz your worries away with glow-in-the-dark drinks. 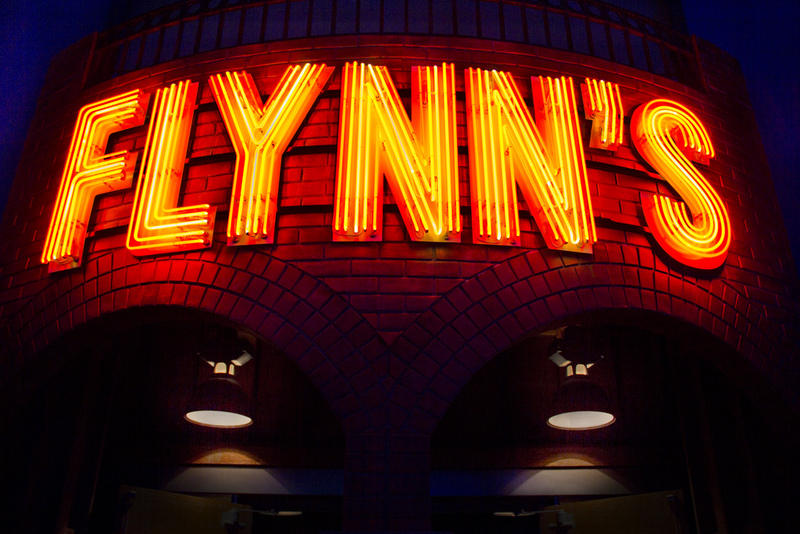 Nearby is a faithful copy of Flynn’s Arcade. Visitors can play 1980s arcade games here, aside from Tron games. 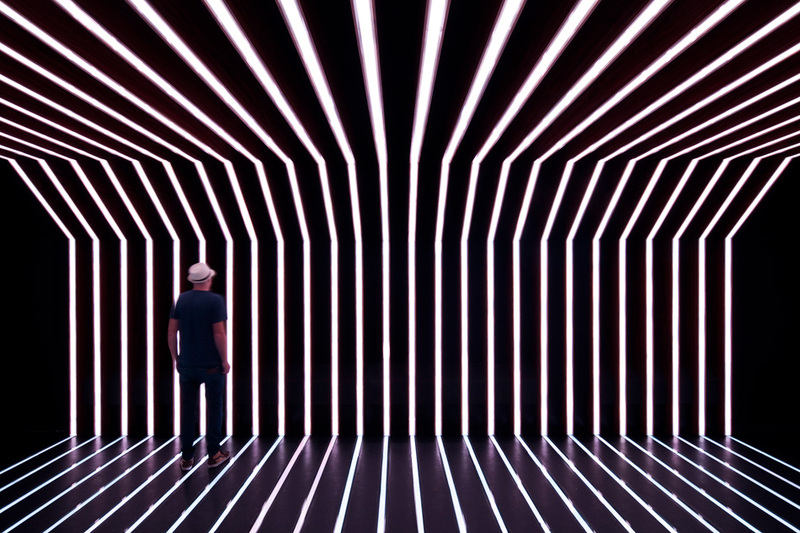 Sirens and programs straight out of TRON are everywhere at ElecTRONica. 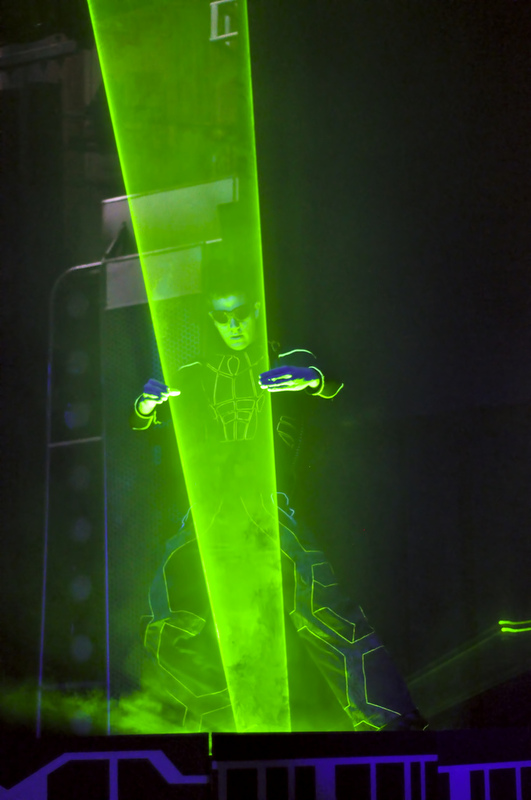 Pay attention to the nightly appearance of the Laserman, whose "powers" can give Kevin Flynn a run for his money. You have to hurry though as ElecTRONica is on borrowed time. 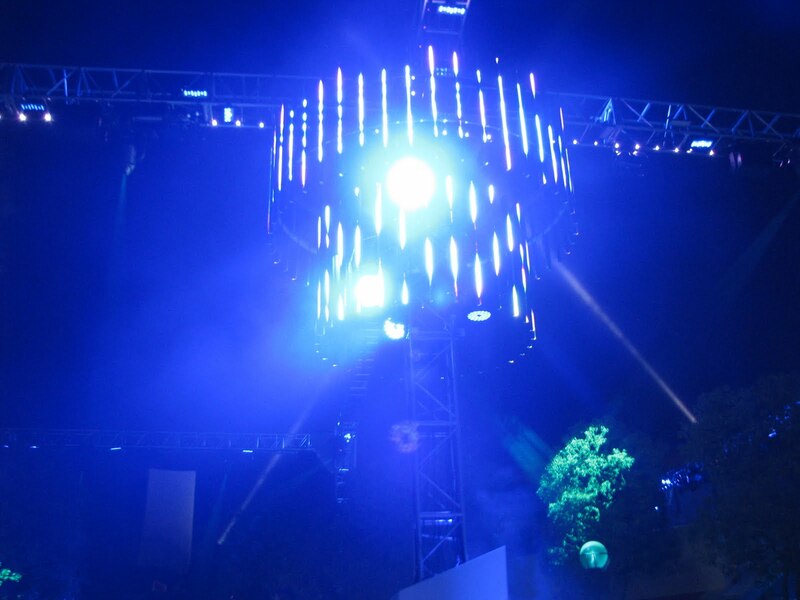 After months of extension, this Disneyland club will close on Labor Day, September 5. When that happens, don't worry. 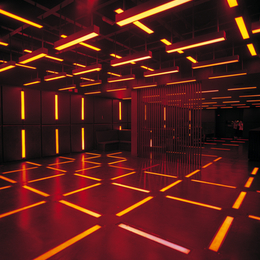 You'll always have D.EDGE Club in Sao Paulo, Brazil to take you to the Grid. 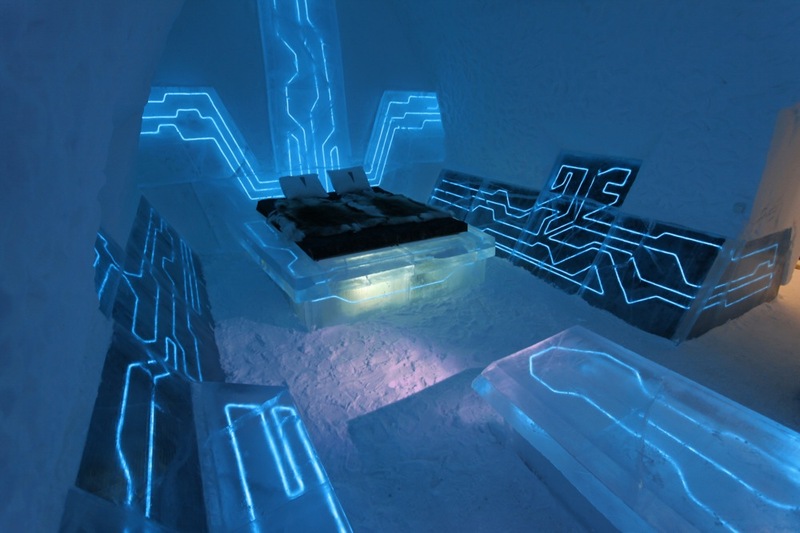 If you're a fan who happens to be in Sweden, book in the Ice Hotel. They have constructed a special Tron suite there. As these pictures show, you need not go inside a computer to find TRON.